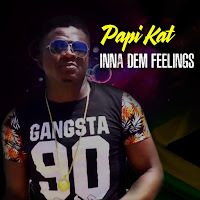 After months, the artiste Papi Kat has finally completed two new and improved singles called, "Ghetto Life" and "Inna Dem Feelings." If you have been following this artiste on his Road To Stardom these singles are his best work yet when compared to the 2016 release "Pot of Gold" and others released in the past. "Ghetto Life" echoes hardship but the effort put into creating and releasing the song is commendable. Papi told NIPnews how he felt this time around working on these tracks, "there were times when mi feel like I'm moving at snail's pace but mi truly enjoy every moment of laying the tracks down and getting them mastered because mi learned so much" he said. 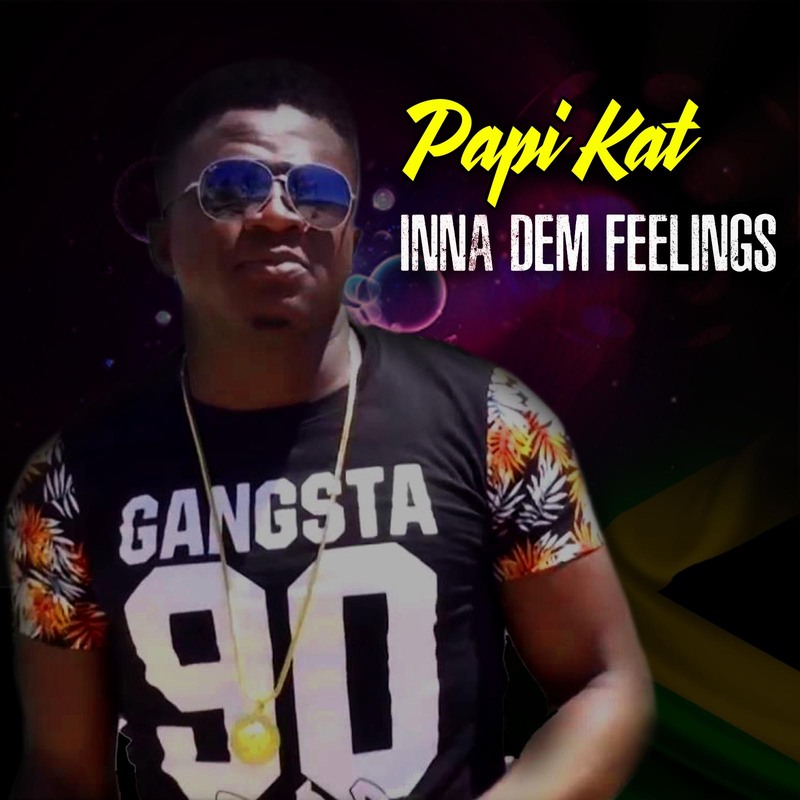 "Ghetto Life" follows a trendy, "Inna Dem Feelings" Dancehall/Hip-Hop infused single. The type of song that mimicks detractors light-heartedly with street-slangs. Both songs are scheduled for an official release April 20th, 2017.